High fan noise levels have long been a bugbear for homeowners and tenants, but the latest ventilation solutions have proved that it is possible to both improve performance levels and reduce nuisance noise. 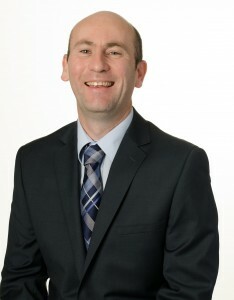 Lee Stones, Category Manager at Xpelair, explains more. Speak to any bathroom installer and they will be familiar with the concept of inline shower fans. Designed to reduce condensation in the bathroom and prevent the build-up of mould, they have been a mainstay of the bathroom ventilation market for many years, combining high margin opportunities for installers with the simplest of operation for homeowners. But what if there is a better way of doing things? 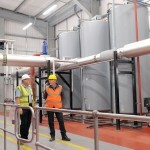 That is exactly what we’ve been asking at Xpelair as part of our continued programme of innovative product development. Inline fans are designed with the fan hidden within the loft space, positioned between two lengths of flexible ducting leading to the bathroom and the outside wall. Traditionally, this design has prevented the need for a noisy fan to be positioned on the ceiling directly above the shower, although many would argue that what’s gained in noise reduction is lost in airflow performance – not to mention the inconvenience of installation and maintenance in the dark, difficult loft space. Now, thanks to a fresh pair of eyes, we believe it’s time for a new way to approach shower fans. One of the main advancements in domestic ventilation in recent years has been the reduction in the noise level of domestic fans. We recently invested in an independent study that showed that around 14.5 million UK adults are being affected by having a noisy bathroom fan in their home and more than 4.5 million adults have been woken up or kept awake by a noisy fan. More than an inconvenience, the findings prove that unnecessary discomfort, stress and even poor health can be attributed to noisy bathroom fans. This is without taking into account the effect noisy fans can have on new parents, eager to make sure their babies and toddlers are getting an uninterrupted night’s sleep. The research highlights a very real problem for many homeowners but it also suggests people are just putting up with noisy fans – perhaps because they don’t know any better. Highlighting the issue, of course, is just one part of the problem. Now it is vital for manufacturers like Xpelair to provide bathroom installers and electricians with the products to help their customers – because high performance levels do not necessarily mean high noise levels. Our mission is to make all of our bathroom fans silent and really set the industry benchmark. We are committed to improving health and wellbeing through indoor air quality and air comfort – and this includes noise levels in the bathroom. Out customer research has helped to drive the development of the Simply Silent family, a wide range of domestic solutions using our innovative Ghost Air Movement Technology to deliver near-silent running. With Simply Silent Contour, Contour Constant Volume, and DX100 wall or ceiling mounted fans – together with the introduction of the Simply Silent Illumi this December – the product line continues to grow. The Simply Silent family has tackled the issue of noise from the bathroom head-on and delivered a high performance solution to help installers meet demand from homeowners, housebuilders and social landlords – but it has also opened up new opportunities for shower fans. With near silent running, shower fans no longer have to be hidden in the loft space. Instead, ceiling mounted shower fans can deliver improved performance, simple installation and easier access to the product for maintenance. And combined with the timeless, stylish design of our latest DX range, it is an enticing package for installers and customers alike. To save time on installation, our Simply Silent Shower Fan Complete consists of a ceiling mounted shower fan sold complete with self-contained duct and external grille. This packaged solution also saves time on maintenance compared to inline models. Our new Simply Silent Illumi Shower Fan Complete will also come as a one-box solution, complete with added integrated light. Many in the trade will have already have fitted a fan like this by purchasing the individual components – but this is the first shower fan packaged in this way and brought to market. As the issue of indoor air quality continues to gain exposure, so too does the importance of good ventilation to reduce the build-up of condensation, black mould and spores which can be unsightly in the home and potentially dangerous to our health. We spend more than 90% of our time indoors but many homeowners are still unaware that indoor air can, in fact, be as much as 50 times more polluted than outdoor air. Poor indoor air quality can aggravate pre-existing health conditions such as asthma and eczema as well as fatigue, rhinitis, dizziness, headaches, coughing and sneezing – so it’s crucial that adequate ventilation is fit for purpose. Any fan, whether it is silent or not, must effectively eliminate humidity, condensation and odour to improve air quality in bathrooms, shower rooms, cloakrooms and toilets. Our Simply Silent Shower Fan Complete offers installed airflow performance of 55m³/hr with 3m of ducting and one bend, versus inline competitor airflows of 29.5m³/hr with 3m of ducting and one bend. Of course, all of this can deliver a huge selling point for installers. 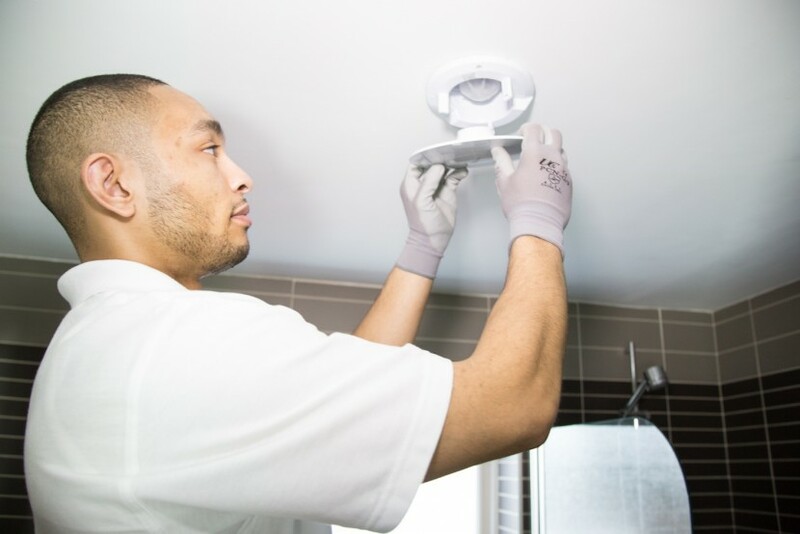 Whether they know it or not, consumers can enjoy significant benefits from a growing number of high performance, near-silent bathroom fans – and it’s up to bathroom installers and electricians to highlight that fact. This added value proposition offers high margin opportunities within bigger bathroom projects, not to mention retrofit potential from customers who might not have otherwise considered changing their fan until they are informed about the benefits. Above all, it means greater profit making opportunities for tradesmen.